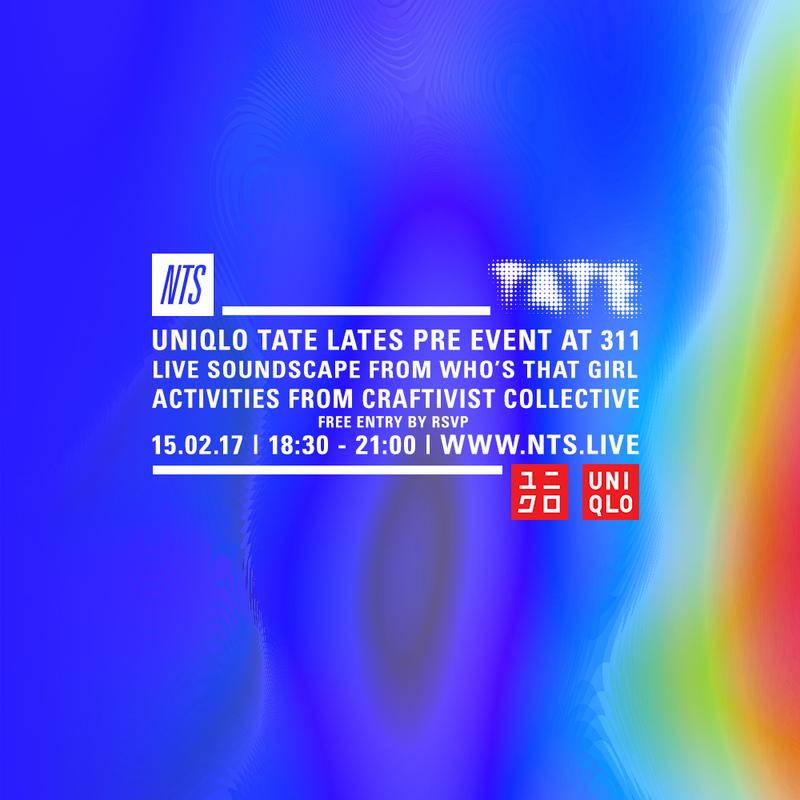 Come through for a warm up to this month's Uniqlo Tate Lates event at Uniqlo 311 Oxford Street. Leyla Pillai of Who's That Girl will be presenting a soothing soundscape, and The Craftivist Collective will be taking inspiration from Suzanne Lacy's Crystal Quilt for activities throughout. Free entry with RSVP.